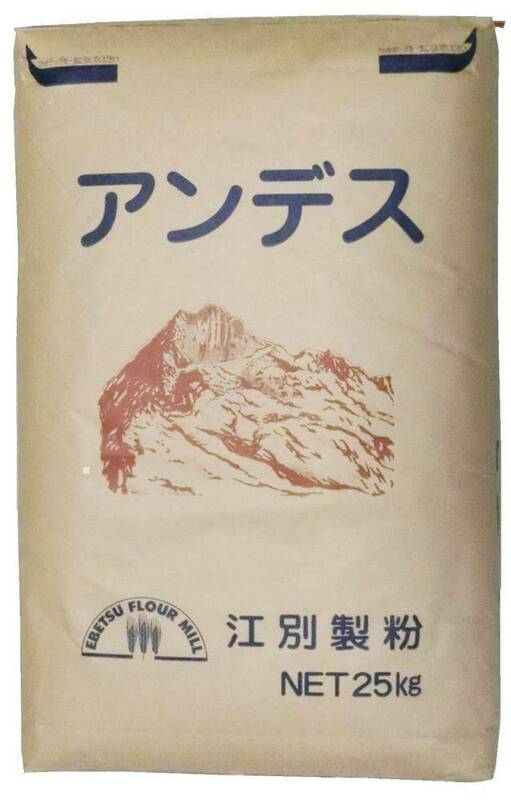 A blending of Kita Honami wheat flour from Hokkaido specific for bread making. Fresh and light flavor with special Hokkaido wheat aroma and sweetness, rendering clear bite-off and tender mouthfeel when making toast or sweet filled buns. 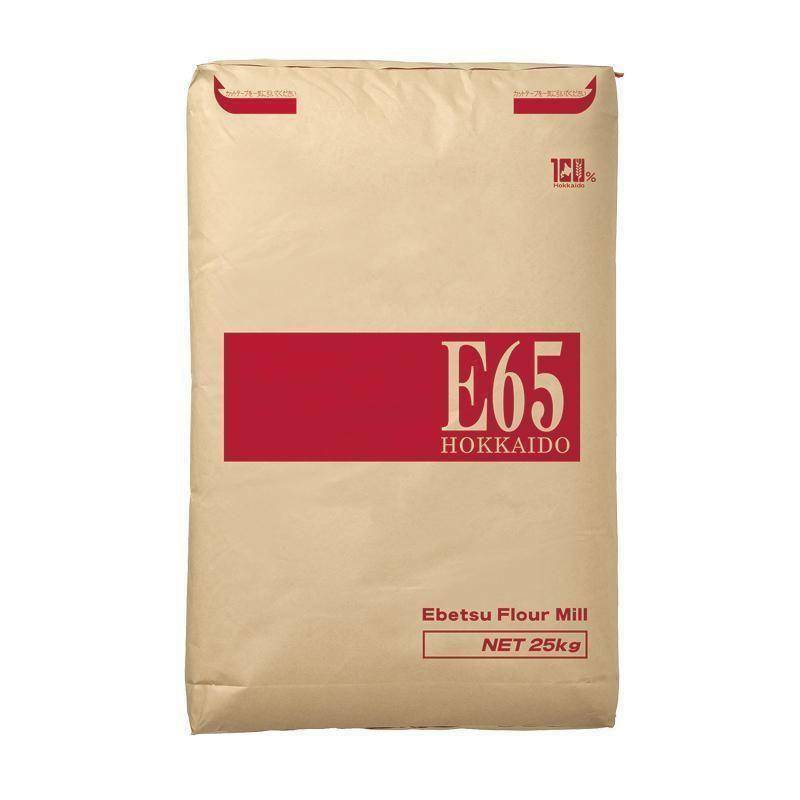 A flour specific for bread making with perfect balance of flavor, aroma and handling. With pure white not specially emphasized, flavor and aroma shall be the highlights. Appropriate for the use in a wide variety of products. 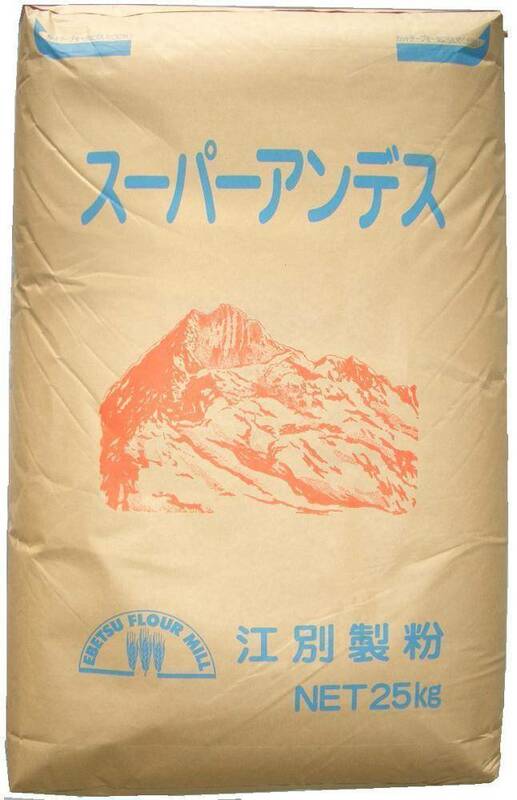 A “Dream Force” based super strong gluten flour blended with Kita Honami, specific for bread making. 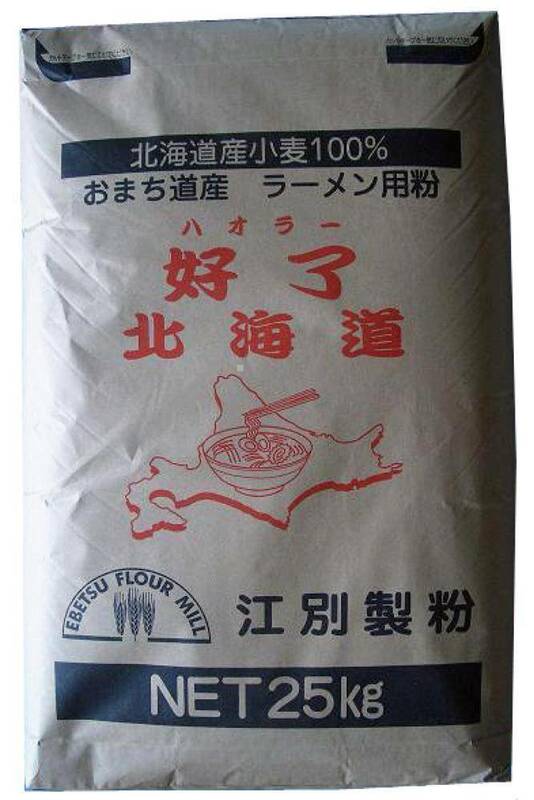 Unlike traditional Japanese wheat, Dream Force is renowned for its characteristics of high protein content, strong gluten and high water absorption, rendering good flexibility for making toast and sweet filled buns. A blend of Hokkaido wheat flour specific for European style bread, exhibiting strong aroma and flavor unique to high ash content flour, characterized by tender interior and crisp outer crust of the bread. 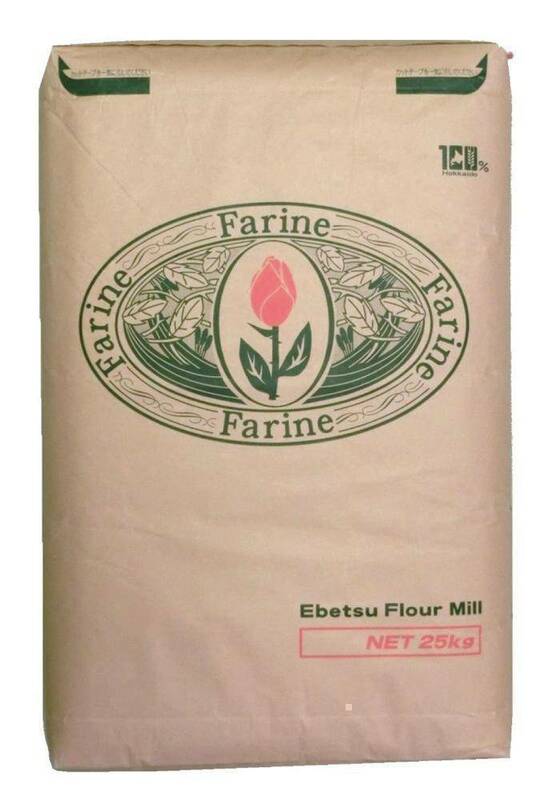 A dedicated pastry flour made from select low protein soft wheat. Elegant color and fine texture ensure the success of soft and well-aerated sponge cakes. 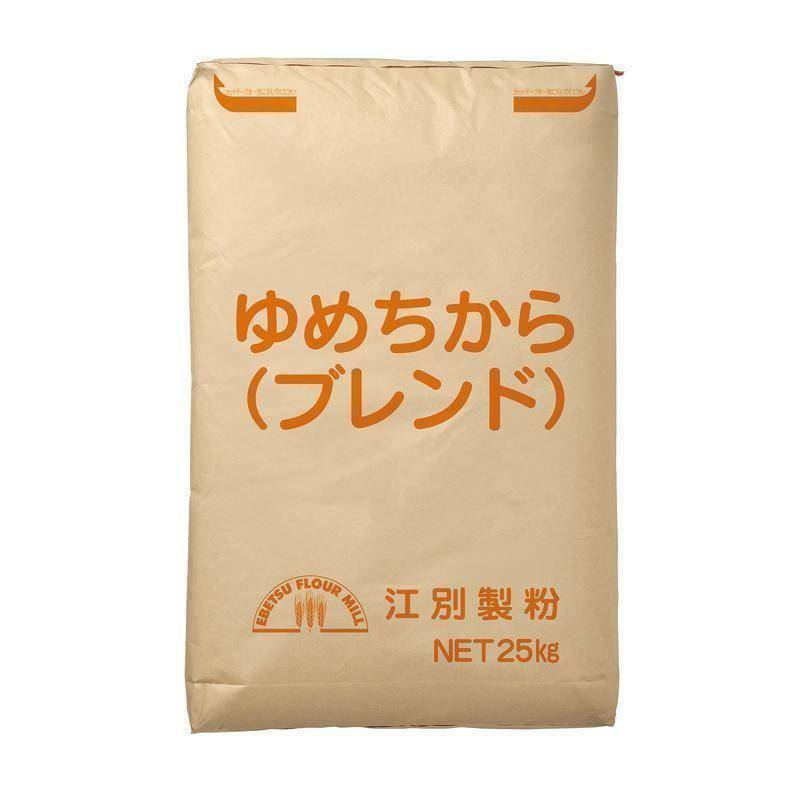 Enjoy the unique mild aroma and sweetness of Hokkaido wheat released in your mouth from your products. 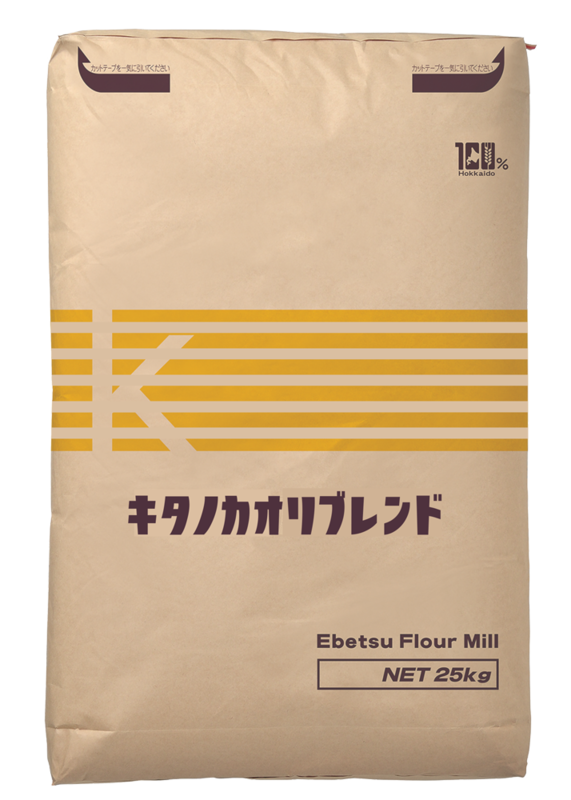 A dedicated pastry flour that brings out the characteristics of Hokkaido wheat to the extreme. 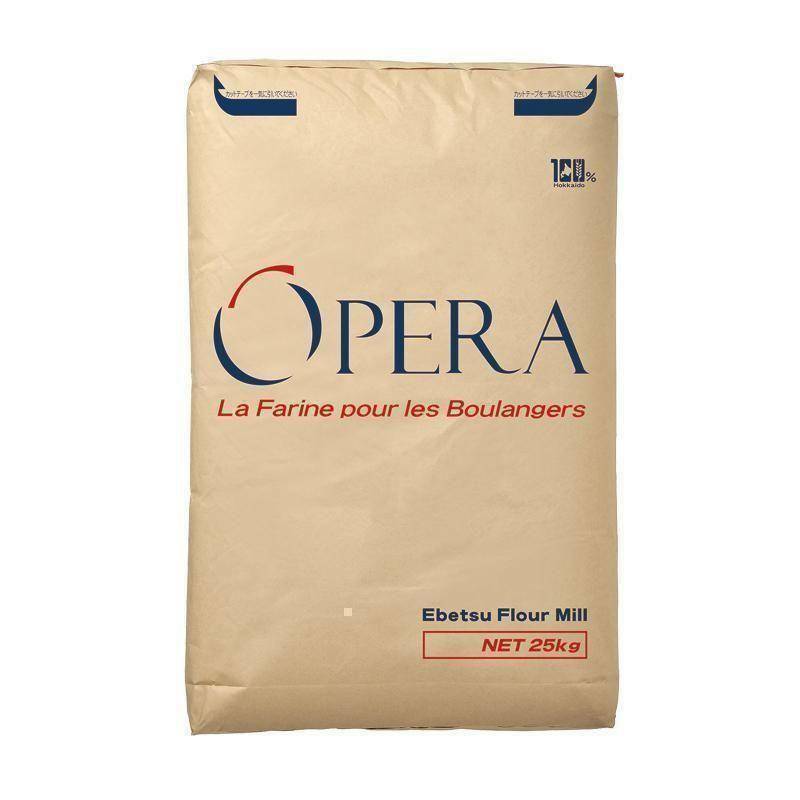 Suitable for sponge cakes, cookies and various western pastries. 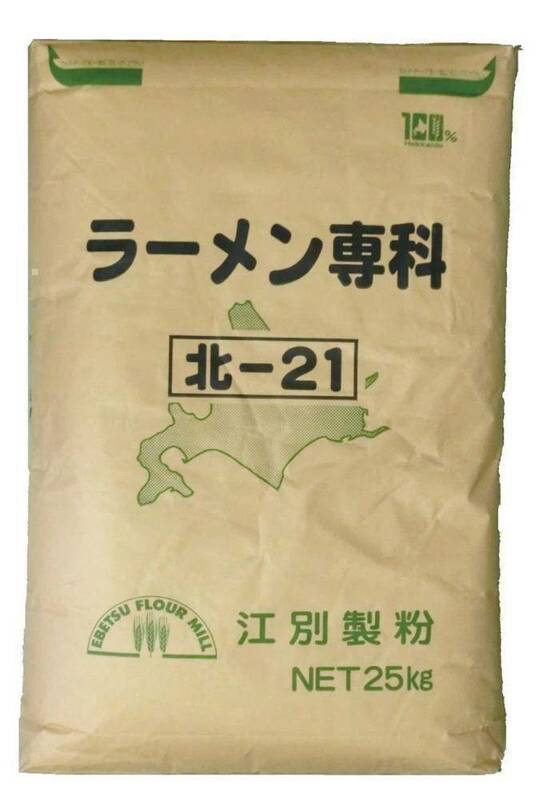 Enjoy the unique moist mouthfeel and mild aroma and sweetness of Hokkaido wheat released in your mouth from your products. 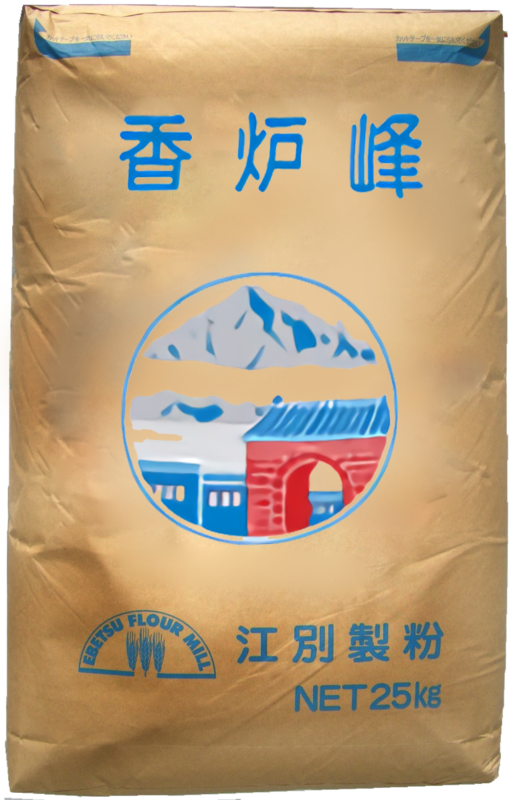 A dedicated Chinese noodle flour with elegant color made from extra-high protein hard wheat in Japan. The noodles exhibit not only the unique wheat aroma of Hokkaido wheat but the super chewy mouthfeel. 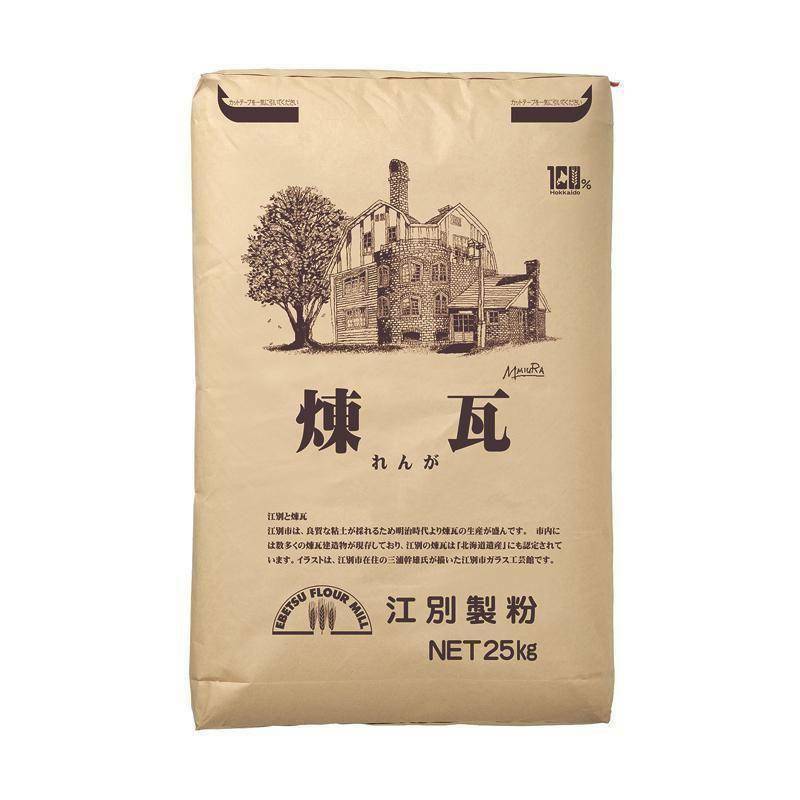 A dedicated Chinese noodle flour that exhibit more original wheat aroma and flavor than ordinary wheat flour. Noodles demonstrate smooth and chewy mouthfeel thanks to Hokkaido wheat. Enjoy the tasty noodles and original wheat aroma.